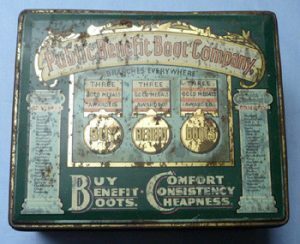 Vintage British advertising tin - Public Benefit Boot Company. See images for condition. 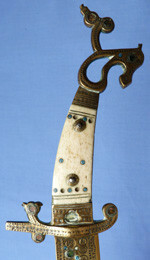 Dimensions are 7 inches x 5.5 inches x 3.5 inches.